The best things in life come to those who wait! That seems to be the modus operandi of any slow cook recipe, and this one fits the bill and is definitely worth the wait. 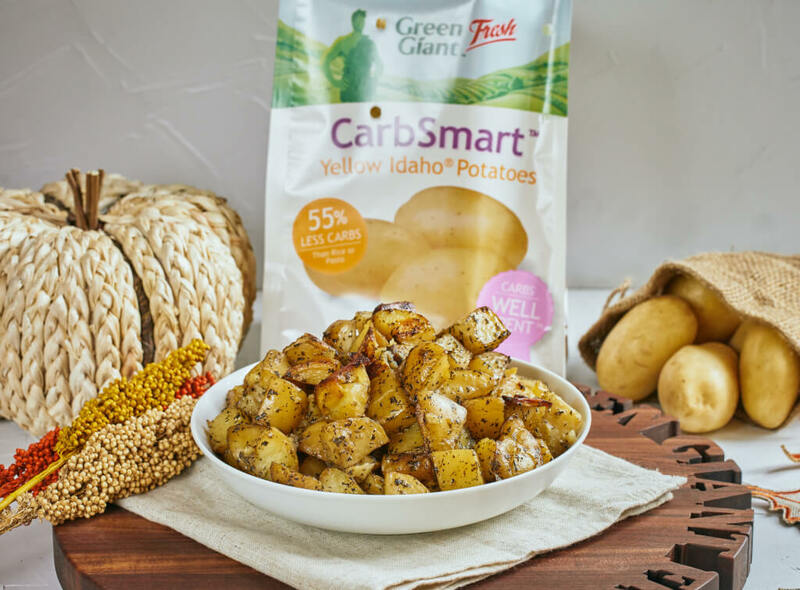 Straight out of the slow cooker, the CarbSmart™ potato is ready to impress! 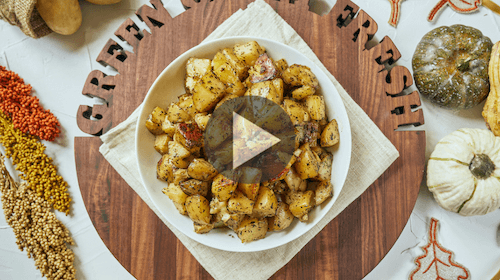 In this simple yet flavorful recipe, you’ll love the farm-fresh star of this dish – the CarbSmart™ potato, delicious, creamy and buttery in flavor. Yum! The best part of it all? They’re good for you and a fraction of the carbs found in other potatoes or foods! 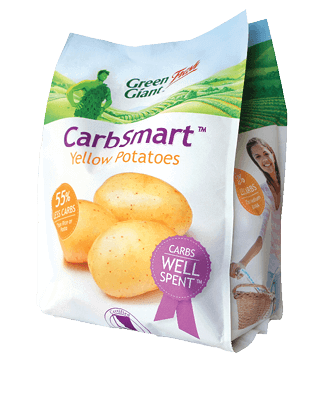 Yes, the new CarbSmart™ Yellow Potatoes from Green Giant™ Fresh have 55% less carbs than rice or pasta. Plus, these creamy and buttery potatoes have less carbs than a cup of blueberries, a medium banana or 1/2 cup of granola. Moreover, they contain 27% less carbs than standard potatoes. So simple and yet so good! These potatoes are going to be worth the wait for you and your whole family! Enjoy. 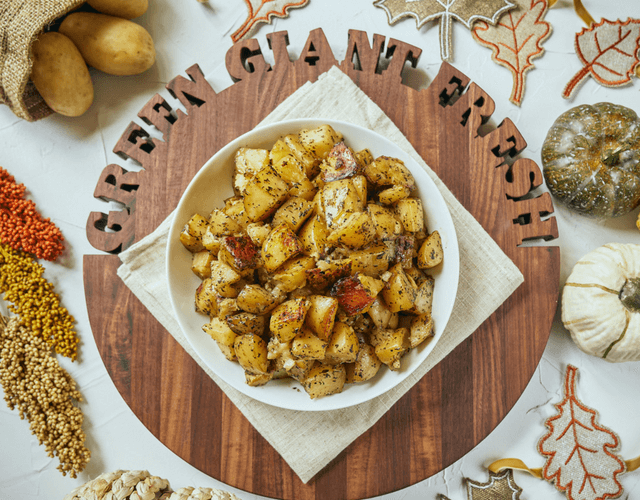 Green Giant™ Fresh makes it difficult to focus on just one type of potato. 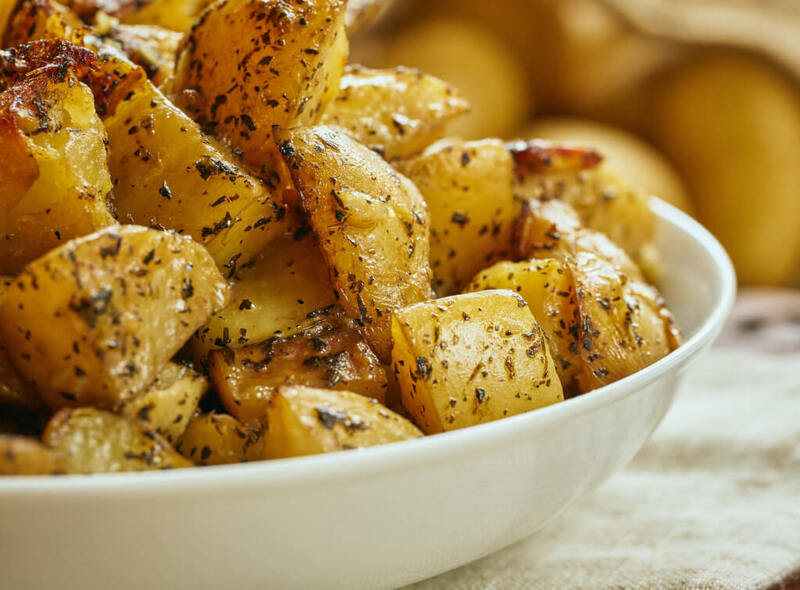 Their premium potato products are nutritious, and they provide versatile options that make swapping out potato varieties per recipe fun and spontaneous. Don’t just carb smart, carb right, and start with our spudliest recipe yet! TIP: Be sure you keep an eye on your potatoes, so they don't overcook or dry out. Rinse and dry CarbSmart™ Potatoes and slice into cubes.